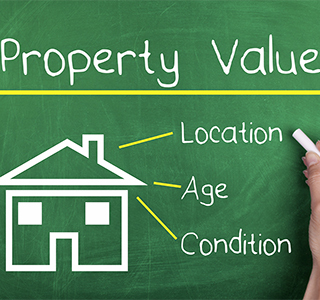 What Is My Home Worth? Get a Comparative Market Analysis. Before you consider putting a home on the market, the Wasz Dukes Real Estate Team recommends getting prepared! See our 5 Tips Before You Sell. After you’ve had a chance to fix up your home, get in touch for a comparative market analysis (CMA) so you will know what to expect before the process begins. This analysis will compare your home to other homes that have recently sold or are on the market where you live now. This ensures you will have the information you need to set a fair price. To determine your home’s value, please fill out the information below.